When it comes to personal data and files, security is always a very important thing every user puts into consideration. 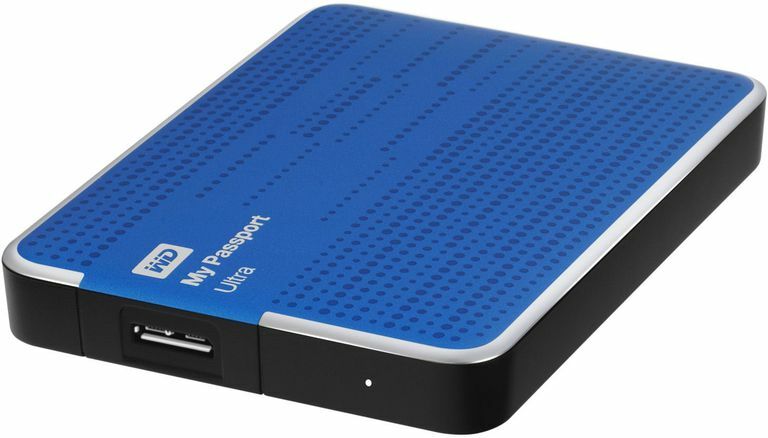 This days there are lots of users who makes use of external drives either for more storage, to save confidential files or to be able to easily access their data at any time and on any PC. 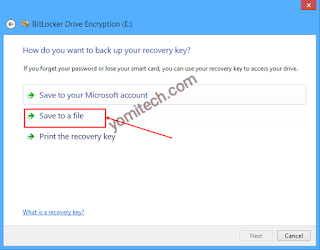 In this post I will be showing you guys how to password protect your external hard disk drive without using any third party app. This method will keep your drive encrypted at all times and no one will be able to access the files except with the password. 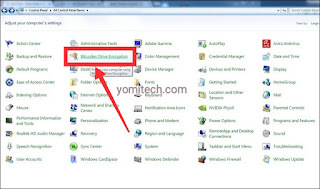 >> First, connect your external hard drive to your Windows PC and make sure the drive is on. 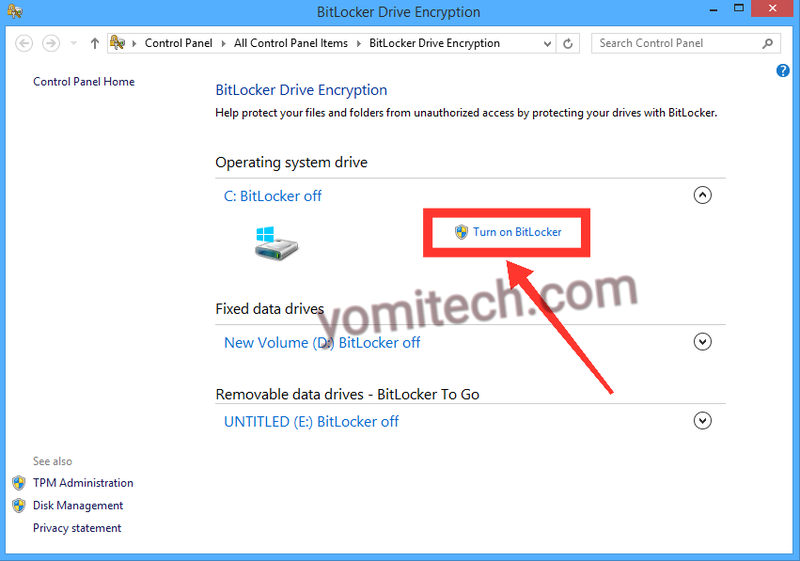 >> Open the Control Panel and open BitLocker Drive Encryption. 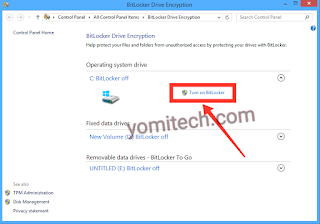 >> Click the start button and search for BitLocker Drive Encryption. 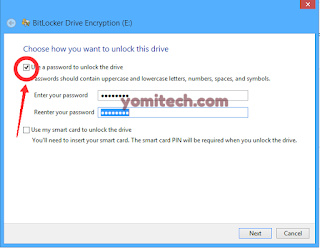 >> Turn On BitLocker for the drive that you want to encrypt. >> Tick the “Use a Password to Unlock the Drive” option and enter the same password in both fields, then click “Next“. >> Now click on “Save to a File,” and then select the folder you will like to save the previously created password and then proceed by clicking on next button. 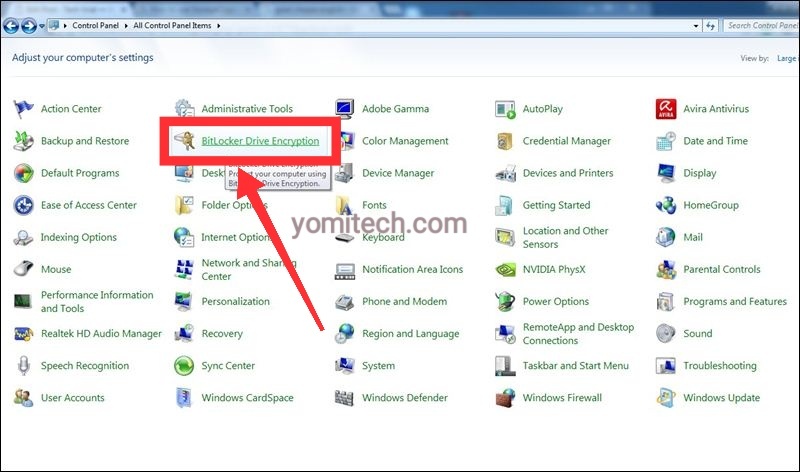 >> After that, click on Start Encryption option and wait for the process to complete. This will take sometime depending on the size of the hard drive. 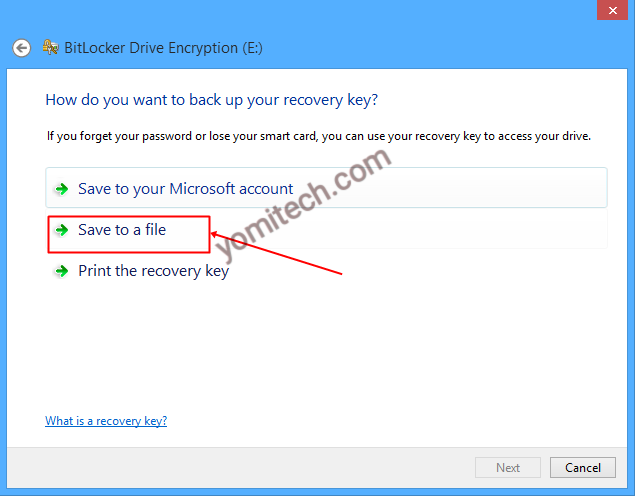 Anytime you or anyone else, tries to access the files on the external hard disk drive, you will always be required to input the password. Wow. This is interesting and a really good one. Very clear tutorial.